Born in Poland, she is first and foremost a citizen of the world. She has graduated in tourism economy at The University of Florence and she completed a Master in Luxury Marketing and Digital Communication at Sole24Ore. She started her career working as business developer on the Italian market and she’s now working in Luxembourg at Talkwalker, where she helps brands and agencies define their marketing strategy based on real-time web and social media data, thanks to Talkwalker’s technology. Karolina like cycling and is passionate about Italian racing cars. Enzo Rimedio is an expert on digital communication, journalist, member of FERPI (Italian Public Relations Federation), PRSA (Public Relations Society of America), AISM (Italian Association for Marketing Development), AICA (Italian Association for Informatics and Automatic Calculation), SIAE (Italian Society of Authors and Publishers). 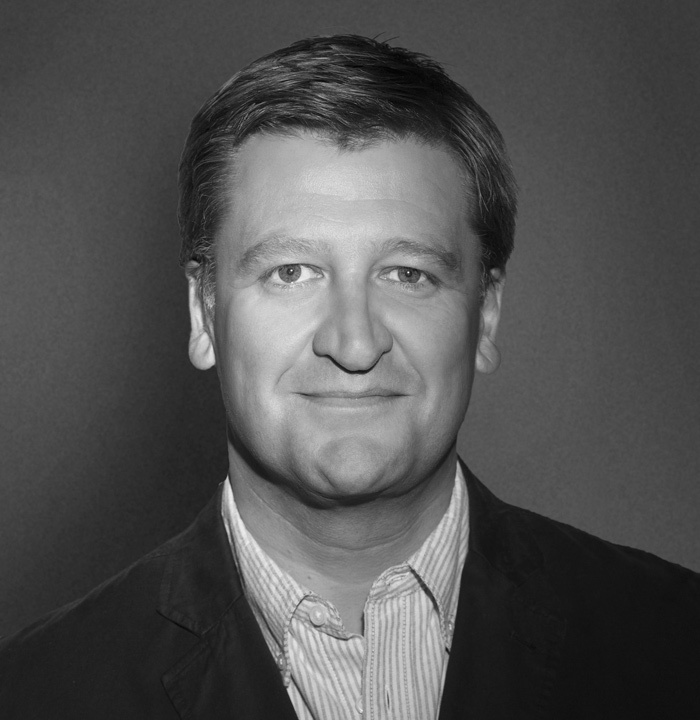 During his career he has specialized on digital pr, media relations, media intelligence, web reputation, digital content, web marketing. Currently, he’s digital PR and communications manager of Miss Italia, besides being founder of a digital communications firm, partner of several communication and media intelligence agencies. He teaches in training school and universities and is personal consultant of some bloggers and social influencers. 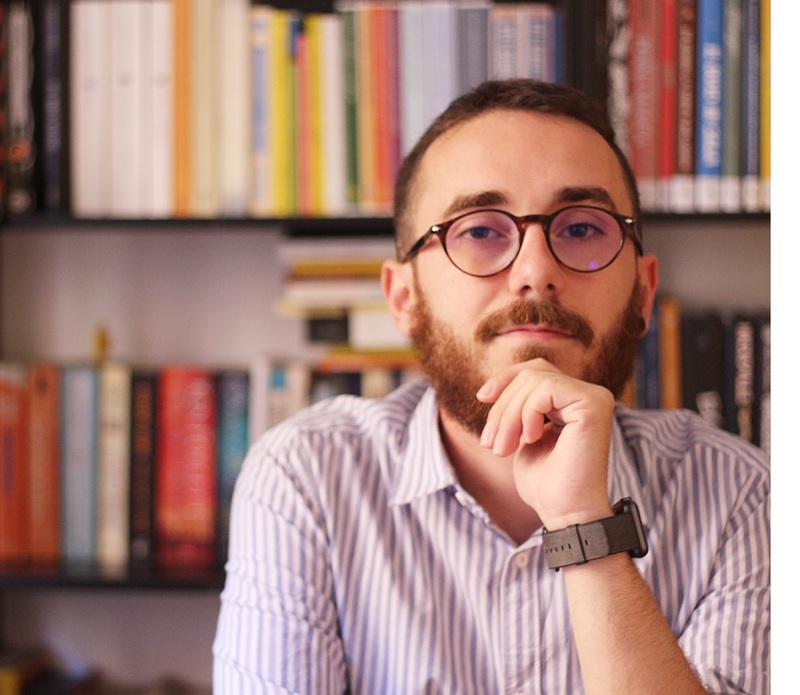 Enzo manages the blog SOS Digital PR and is the author of the book “Digital PR” (Flaccovio Editore, Italia 2017). Passionate about social media, working in the field since 2008 after years of experience abroad. She has participated as a speaker at numerous events and conferences concerning the social world. For several years she has been a speaker at corporate and university training courses (Iulm, Catholic University of Milan and UPA Master in Marketing and Communication). Her goal is to make the suite of products more and more beautiful, easy to use and effective in providing the most relevant insight for customers. Previously he was in charge of Rome's Digital PR and PR Manager in Microsoft Italy. He is known online for his blog vincos.it where he hosts his social media reviews, his Facebook observatory, his social network map in the world. He is the author of two books: "Social Media ROI" (Apogee, 2012) and "The Data Society" (40k, 2012). 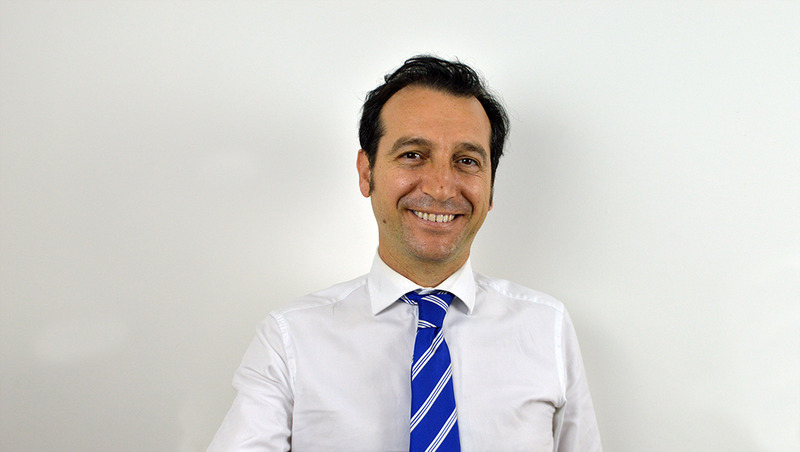 Maurizio Boneschi,Sales Director Adglow Italy. Twenty-year experience in the sales field focused on offline, online media and technology services. 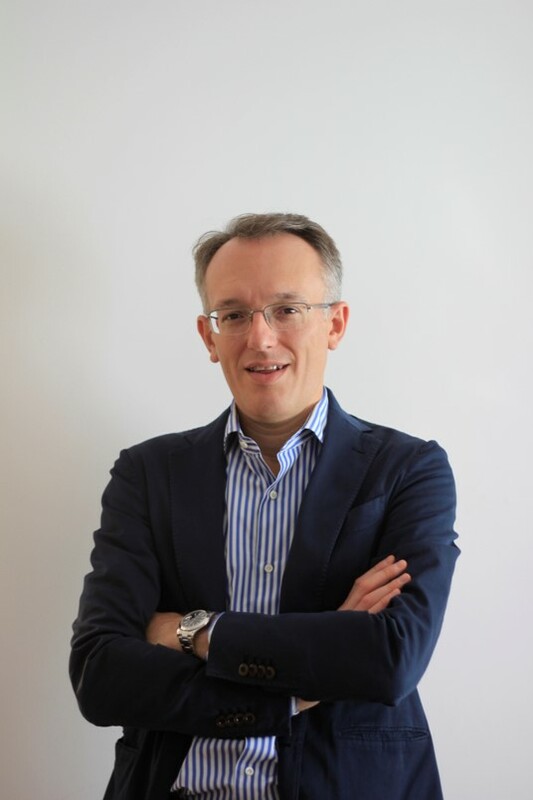 As a consultant for Fininvest, he was responsible for one of Vodafone’s leading agencies for the sale of corporate telephony services, and for 13 years in Microsoft where he covered several commercial roles dedicated to the sales of digital advertising solutions to companies and media agencies. 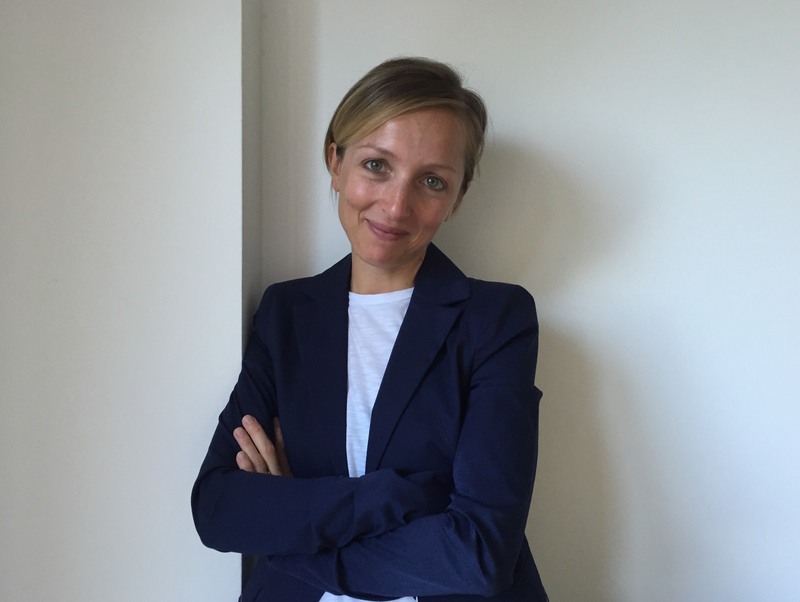 Alessandra Stefanizzi has a strong background in the IT and ADV market. Her experience started in Microsoft, where she was part of the on-line group, in change of ADV, agencies and campaigns set up. Having a key role in the on-line sales team and a deep knowledge of agencies. Thus she moved to Rocket Fuel and then RadiumOne, where she embraced programmatic, strategic digital transformation and the related sales motion. She recently joined in Adglow as Business Dvelopment Manager role, in charge of new project and partnersihip. 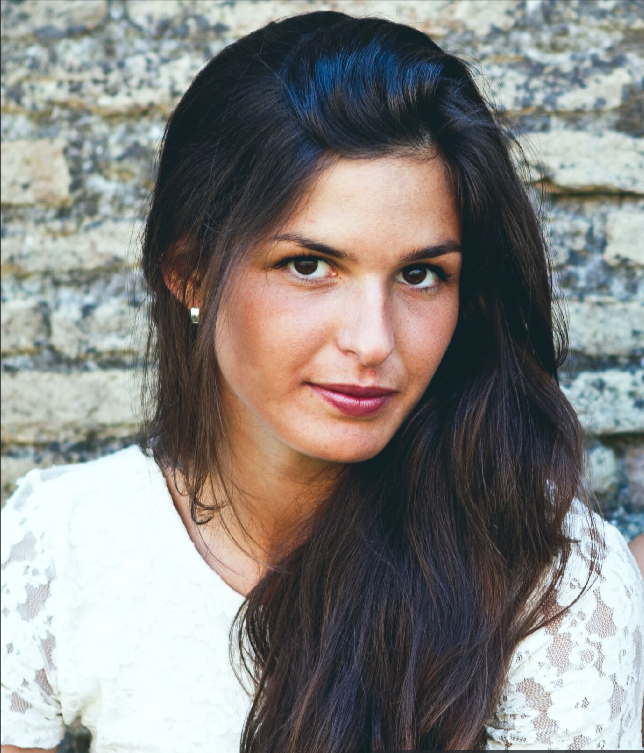 Ludovica Nespega, Account Manager Lead Adglow Italy. 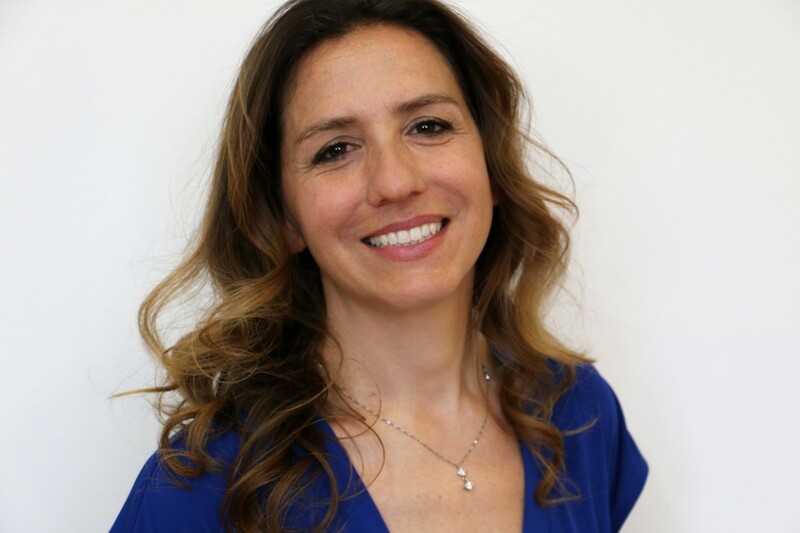 Graduated with full grades at LUISS Guido Carli University in General Management with a specialization in Management of Innovation, she began her digital experience in Digital Angels, a web agency specialized in web marketing, where she covered the role of Account Manager. 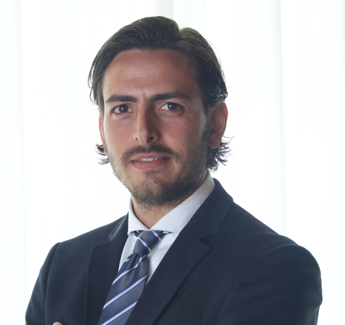 In Adglow Italy he is today Lead Account Manager with direct responsibility on Clients and the Account Management team. 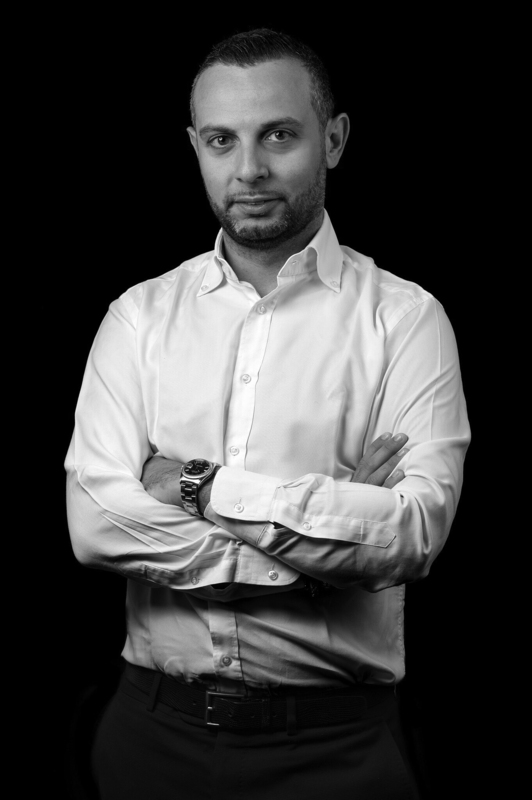 Graduated in Business Marketing and Communication, Paolo Ingrosso has over 6 years of experience in Mobile Marketing and Media Strategy; since 2013, he is Sales Director of AdKaora – Digital Fighters. Passionate about digital marketing and mobile advertising, he loves to stay update about latest trends and to actively participate onto client’s strategies, as well as being a social media addicted and runner. In charge of Digital and CRM for the detergent division of Henkel Italia srl and, at international level, in charge of international flows related to the alignment aspects of marketing strategies, declining in the web world for Italy and Cyprus. 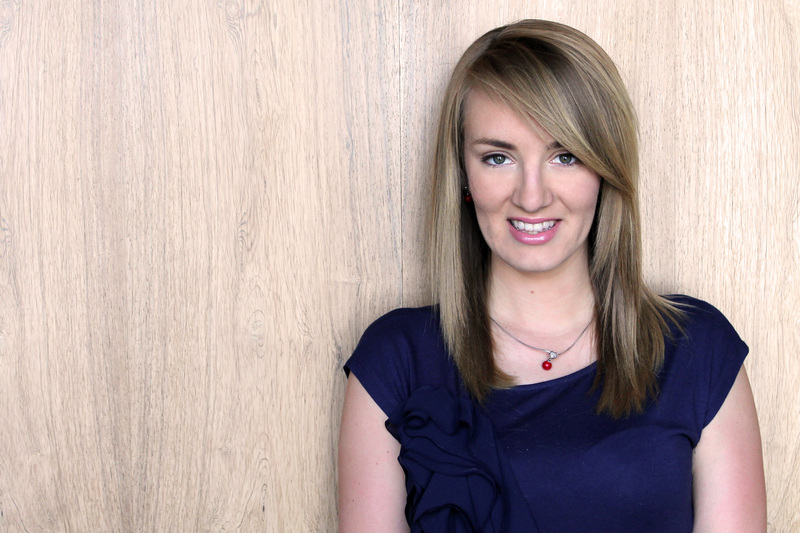 She supports the Trade Marketing and Sales team with client specific activities, (Retail). 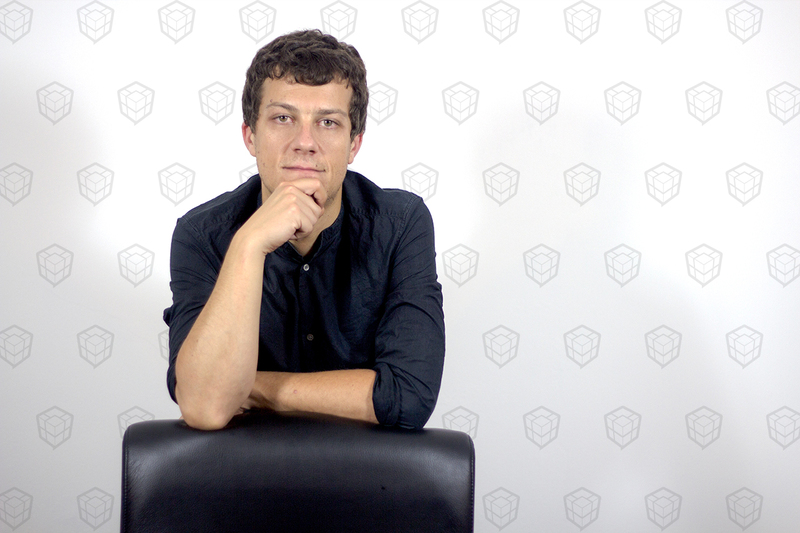 After maturing many solid experiences in the management of Digital projects, he is now focusing on Mobile world. 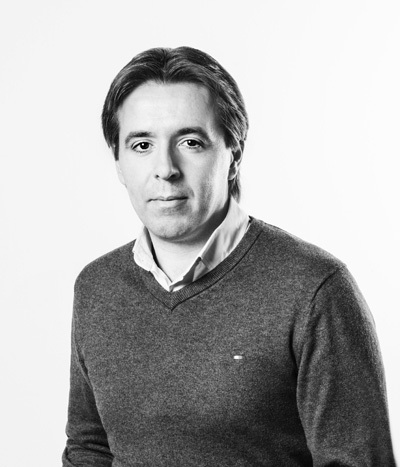 Marketing Director & Head of Digital of The Digital Box S.p.A., he believes that product innovation is a core driver of growth and works on creating a unique and exclusive strategic vision of the company in line with the value proposition for market. 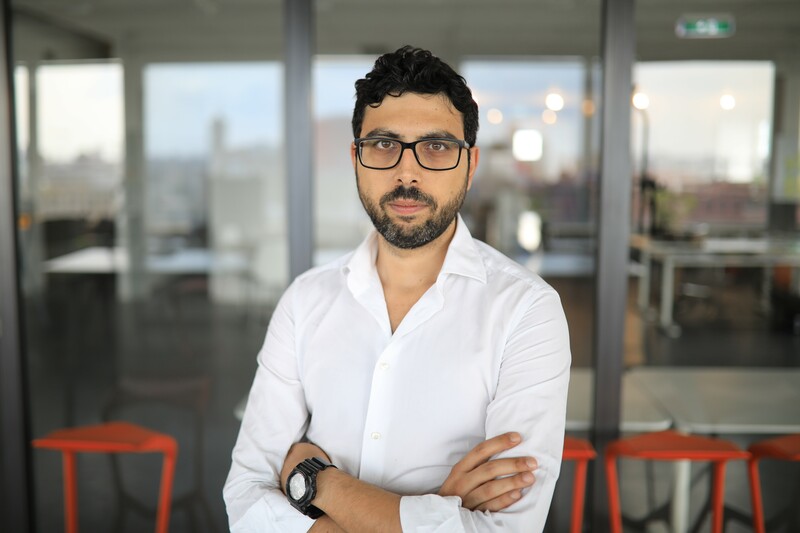 Gaetano Polignano, with more than six years’ experience in Programmatic buying, is today considered an expert on Programmatic advertising in Italy. 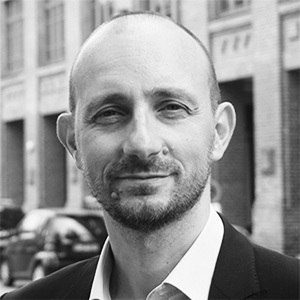 Gaetano has been Programmatic Manager,South Europe for HiMedia (now Adpulse) in Paris, leading the company to its programmatic evolution. 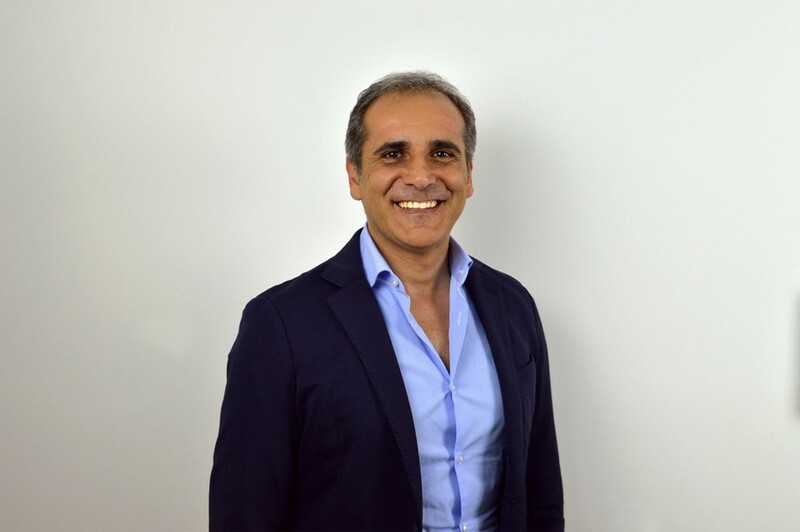 In October 2012, the Manager has been Sales Director at Adform contributing to the company’s growth and helping it to become one of the most used DSP in Italy. 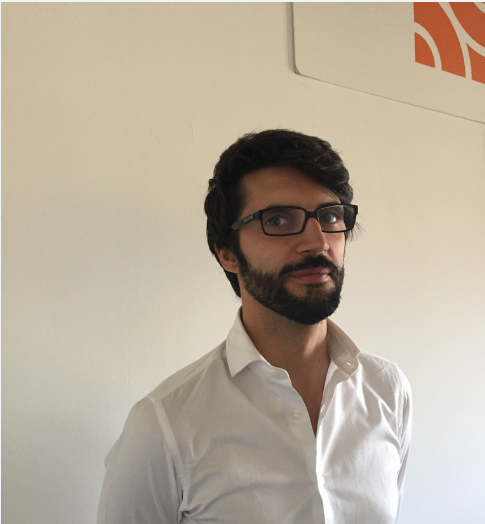 Since October 2014 Gaetano is Country Manager Tradelab Italy where he is in charge of developping the company’s business and evangelizing the Italian market to RTB (Real Time Bidding). 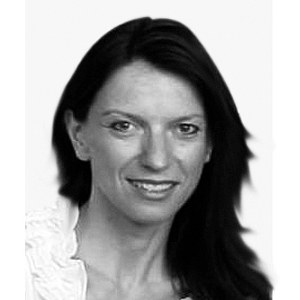 Starting from July 2017 she officially took the role of Accounting Director Strategic Sales for Microsoft Search Advertising, after an experience as Head of Operation at Ligatus, Native Advertising's market leader, and with a more than a decade experience in Yahoo where she started as Account Manager, getting more and more responsibilities until becoming Senior Manager Search and Native for Italy and Spain. With a specialization in Business Communication and a degree in Media Languages at the Catholic University of Milan, she actively collaborates with them as a lecturer in the Master in Communication, Digital Marketing and Interactive Advertising - a project in collaboration with IAB Italia. 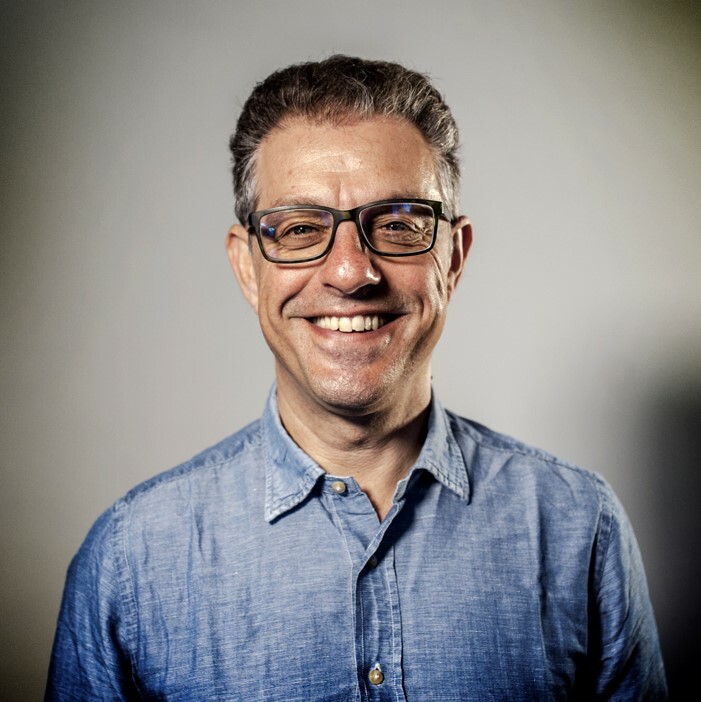 Carmelo Noto started his career in the IT sector working for Apple, specialized in the use and teaching of softwares dedicated to the graphic and desktop publishing. After a couple of years, he decided to specialize himself to a more focused role in advising and selling services to publishing houses, creative and advertising agencies. 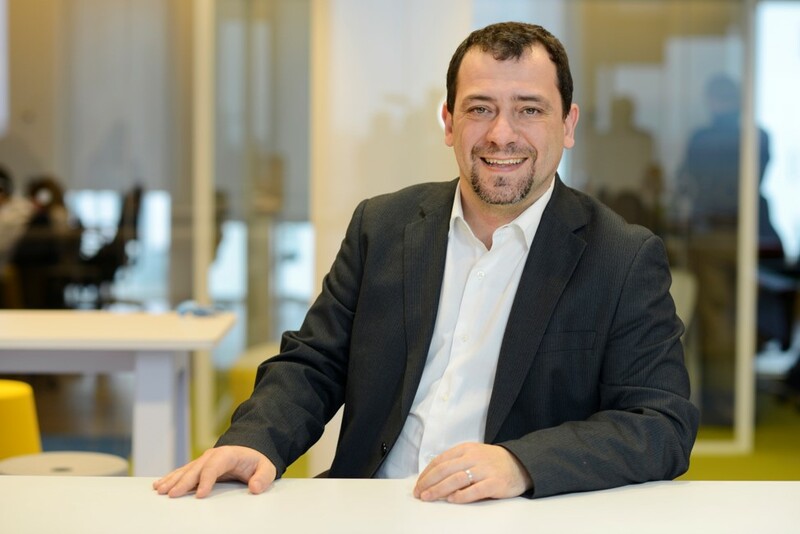 After five years he joined Xerox and afterward he had some more experiences working for international companies such as CSC and Res-Visiant. In 2005, Noto moved to tg/adv ( currently called Trillud) where he worked as Customer Director for then joining LeonardoAdv ( part of Triboo group), another important advertising company. He is currently Head of Sales at Outbrain for the Italian market. Outbrain works with a network of premium publishers and is able to reach one billion unique users worldwide, delivering more than 275 billion customized recommendations every month. 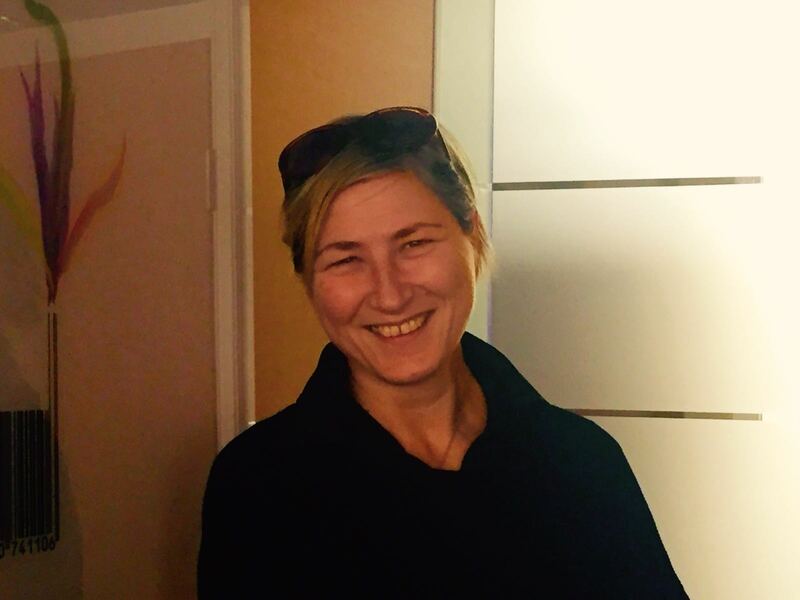 Starting from June 2015 Sheyla is the Country Manager in our country of Awin, the global affiliate marketing network leader in Europe and soon to be merged with affilinet. She began her carrier in the group in 2008 as Executive Sales Director for Retail and Travel, followed by the promotions as Head of Publishers in 2011 and as Head of Sales in 2014. She has worked in digital marketing for over 15 years, gaining experience in online communications agencies and media companies such as WPP and Interpublic. Kevin has worked in affiliate marketing for 15 years and at Awin for more than ten of those. 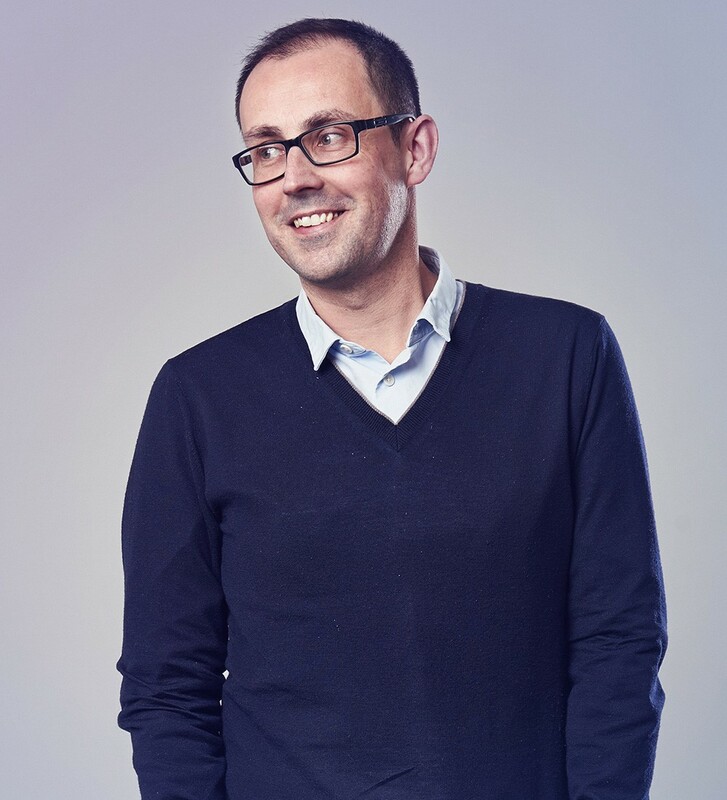 In his role he’s responsible for empowering the company’s employees and clients with the right data and insights to make the most informed decisions about their campaigns. He also produces content and research for the global business. 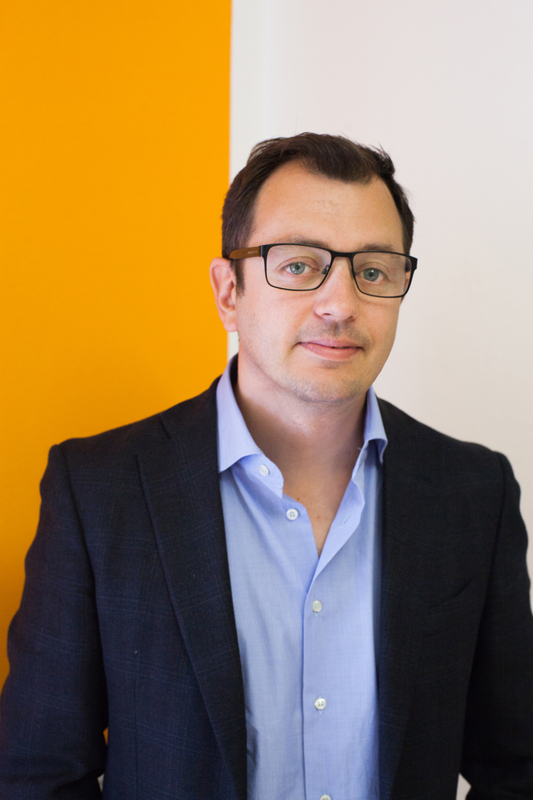 He was previously Chair of the Affiliate Marketing Council in the UK and continues to play an active role in the IAB’s Legislation and Standards’ Committee and Performance Marketing Council as Deputy Chair. He also advises on the annual Online Performance Study that scopes the size and scale of the affiliate industry in the UK. Rob works within Awin’s Global Strategy team as the network’s Content Analyst. 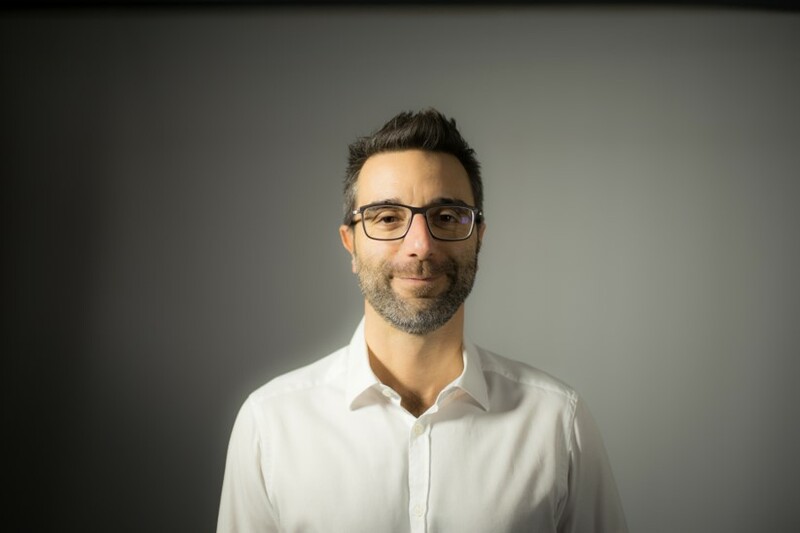 His current role involves researching and producing editorial pieces based on the trends that the business tracks across its numerous advertiser and publisher partners around the world, including this year’s inaugural Awin Report. 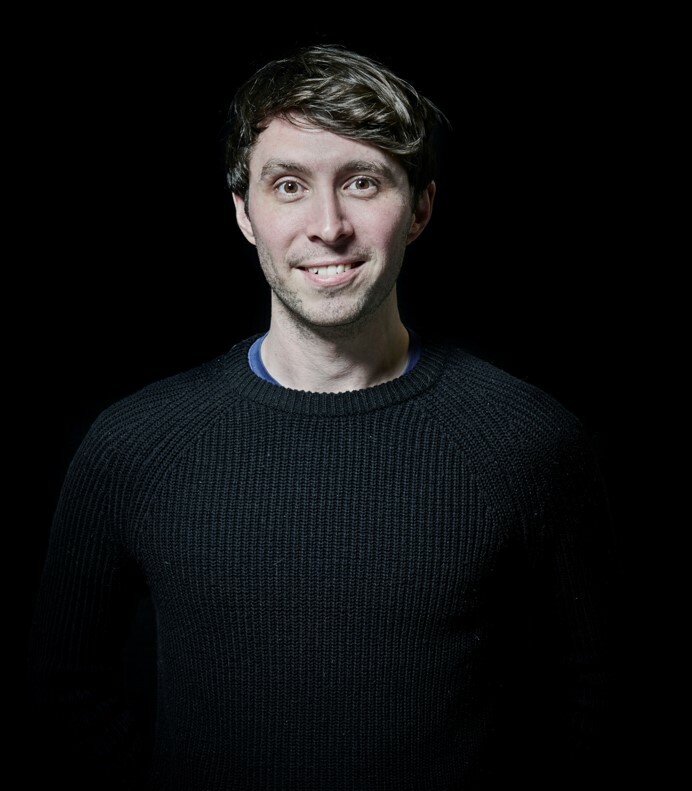 Rob has worked at Awin for four years having previously held roles within the UK’s Publisher Services department as both a Team Leader and as the network’s Travel Specialist. Prior to this he spent three years as an affiliate working at a start-up travel company focused on the family travel sector. Caffeina - What do people really want? Digital Marketing Manager for Digimind specialized in strategy, social listening and monitoring. Blogger for IAB Italia and Webhouse, speaker and trainer. My daily objective is to support brands, agencies and professionals to transform data into practical strategies, business assets, and effective results. 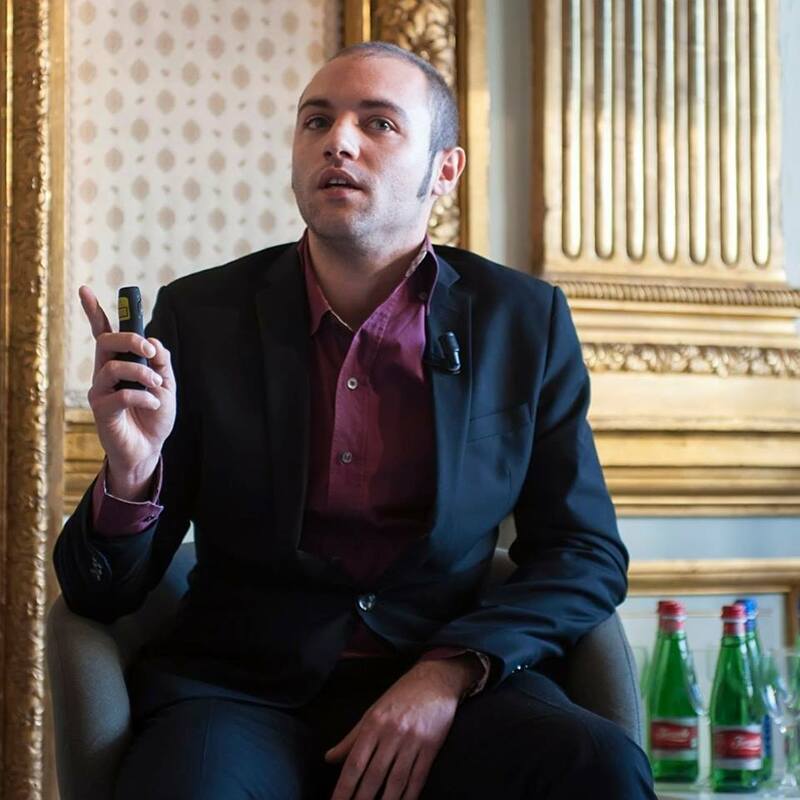 Valentino Marangi, 27 years old, CEO and founder of CheBuoni.it, an Italian startup of digital marketing which also operates in Europe (France, Spain, UK and Germany) under the name Goodie Web Group. 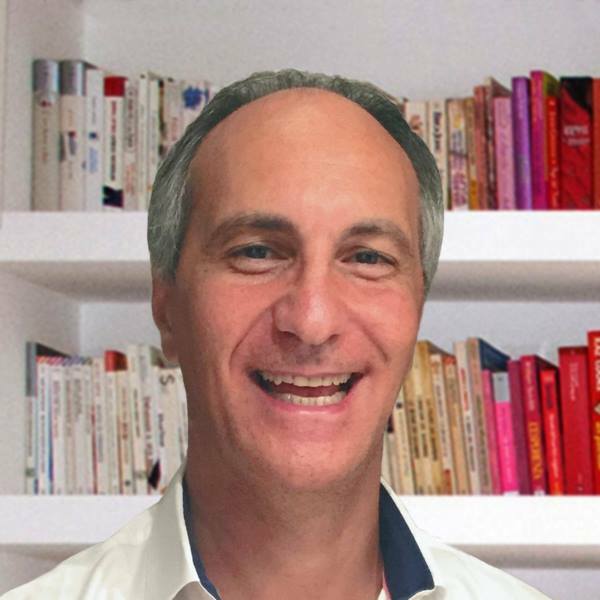 Pietro Marilli established Cdweb, one of the first Italian Search Marketing Agency, in 2002. Since the beginning his purpose has always been to provide a measurable service for the clients. "Results, not words", that's the claim that characterize Cdweb. 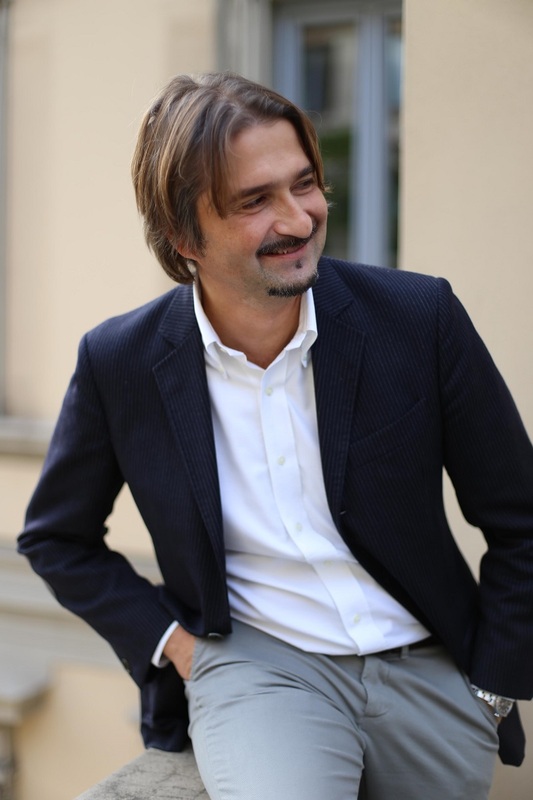 Today, Pietro Marilli is the CEO and Web Marketing Manager of Cdweb,the agency that has carried him to achieve important objectives of development, positioning, lead generation and brand awareness for over 300 companies in Italy. with mountaineering, he has a natural tendency to want to discover things at large. gateB - Whatever can be digitized, will be. How to tap into the potential of technology and data to improve your marketing performance. E3 - Under the influence. Social marketing between new tools and pop culture. 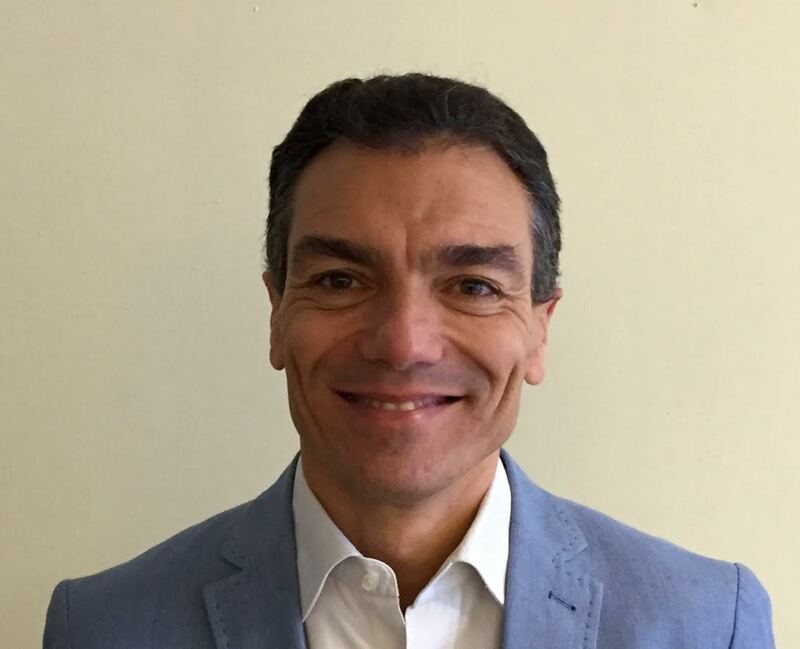 Sergio Mojoli has 15+ years of experience leading both people and projects in a professional services / consulting environment. 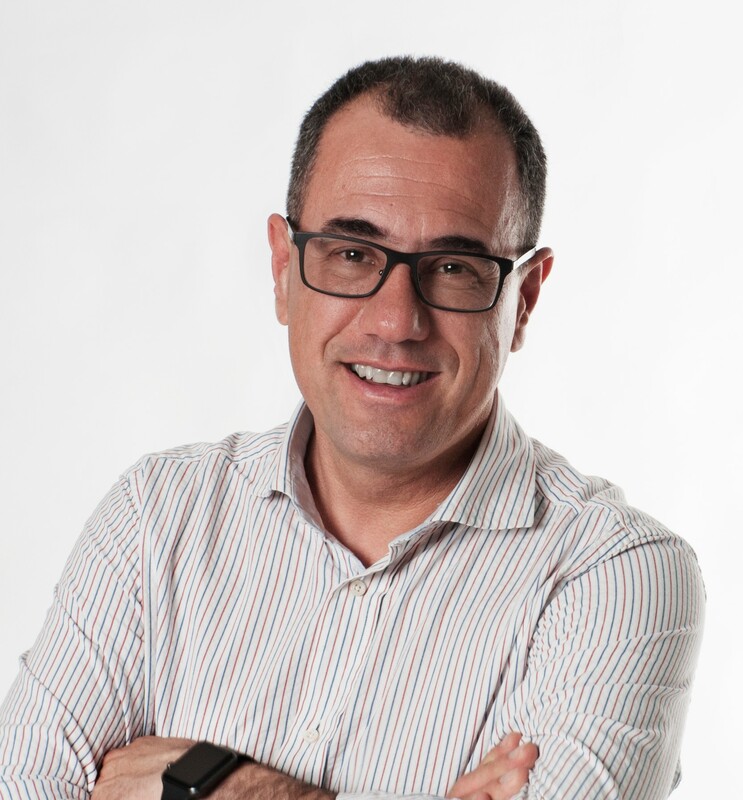 Sergio has solid comprehension in all the aspects that embrace a digital project. Client services, strategic planning, user experience, web marketing solutions are just some of the skills he developed over the years. 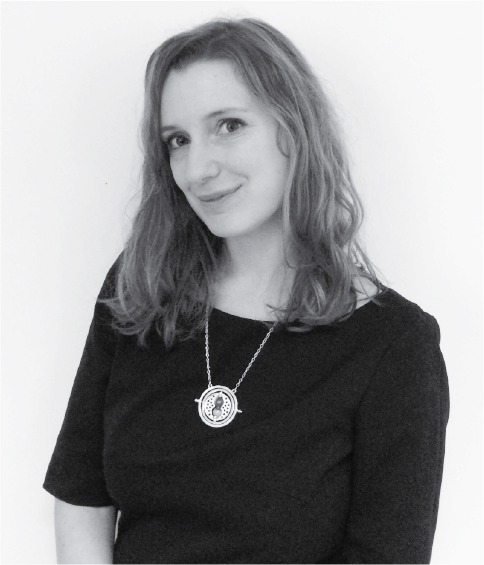 Simone Fogo oversees the entire lifecycle of features, from ideation to technical implementation, in collaboration with creative stakeholders, interaction designers, developers, and QA. Drive the Digital team members in an Agile development process enacting Scrum values and practices. Lovemark - Digital Analysis in B2B, Industry BREVINI GROUP becomes digital with market opportunities, benchmark competitor and SEO.